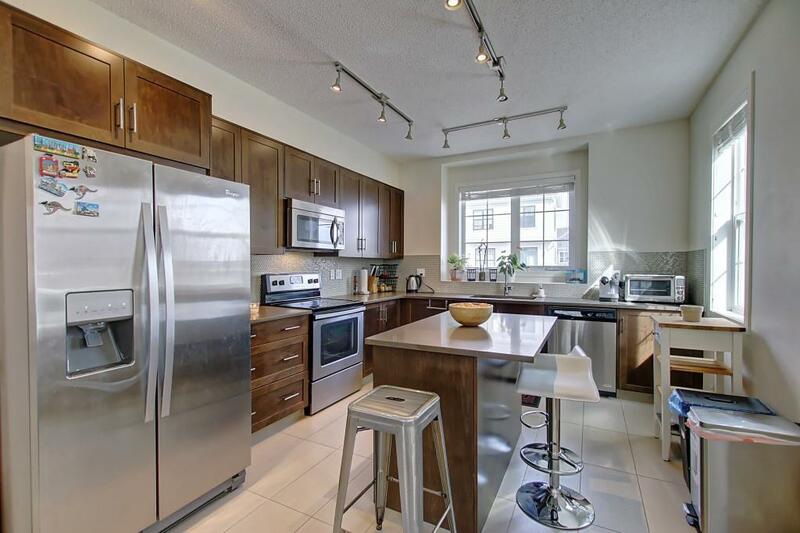 OPEN HOUSE ON APRIL 27/2019 from 2:0-4:0PM/ A beautiful end-unit townhouse in Sherwood, backing onto a green space, very clean and bright unit with lots of windows, 9ft ceiling. This home offer 3 bedrooms, heated and insulated tandem double garage attached, huge deck with gas line for BBQ, and underground sprinkler. Main floor has a wonderful large kitchen with lots of cabinets and drawers, Whirlpool stainless steel appliances, quartz countertop and under cabinet lighting, also there are living room, dining area, and corner as an office/telephone disk and 2 pieces bath.Second floor has a Master bedroom with ensuite, also includes two good size bedrooms and another full bath. Washer& dryer located on the second floor for your convenience. 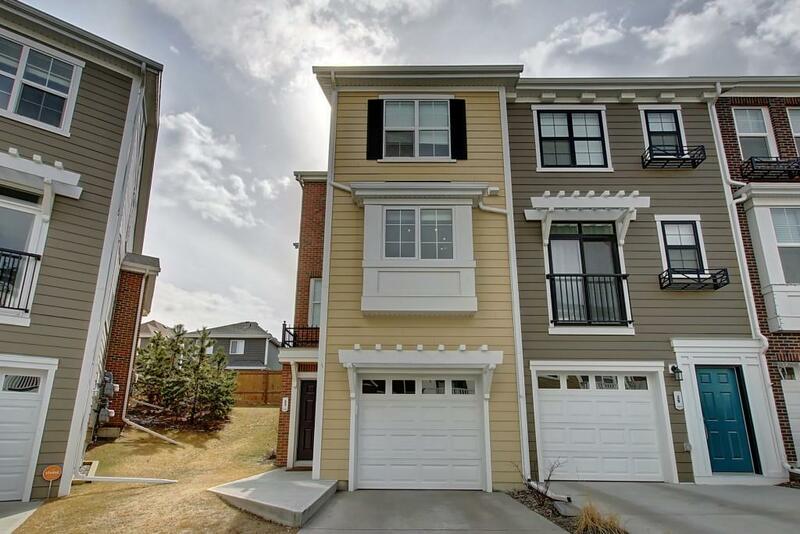 This townhome has easy access to Shaganappi & Stoney Trail, visitor parking across from the front door and a low condo fee. 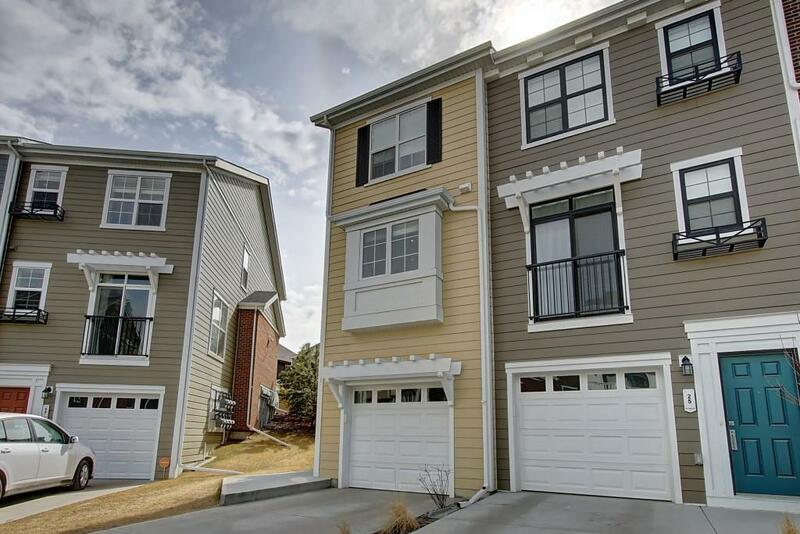 You will never be disappointed with this townhouse. 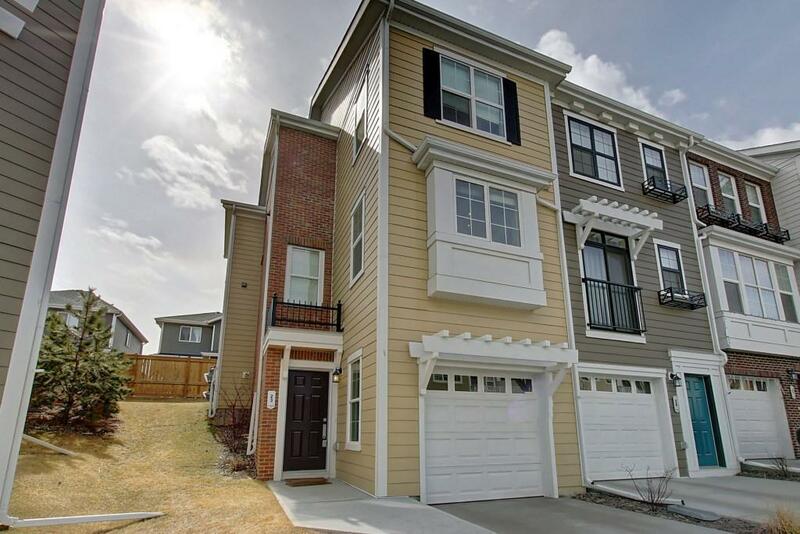 Listing provided courtesy of Sharp Professional Realty Group Ltd.. © 2019 CREB®. All Rights Reserved.